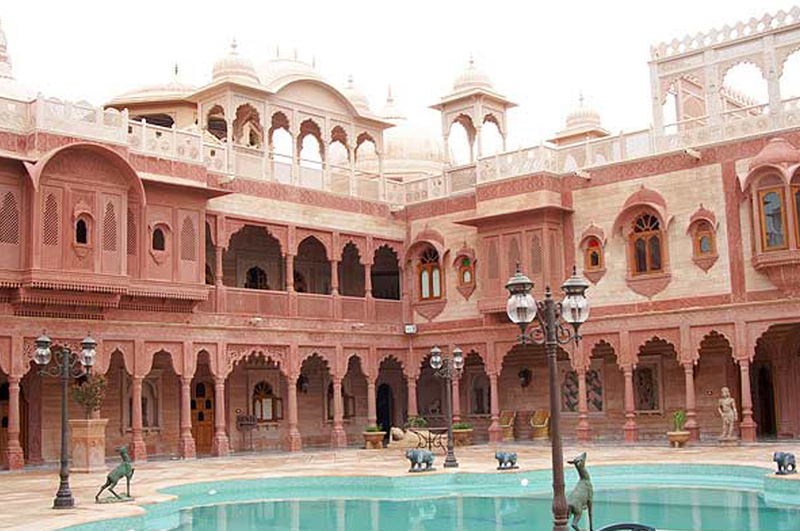 Khimsar is situated on the highway from Jodhpur to Bikaner, Khimsar was once a small kingdom which was established by a scion of the house of Jodhpur. 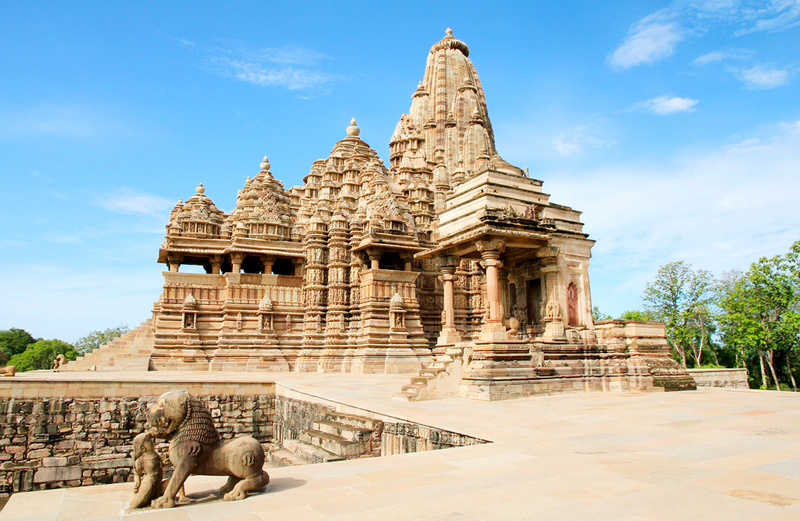 It is situated on the highway from Jodhpur to Bikaner as a small township which was ruled as the small kingdom. 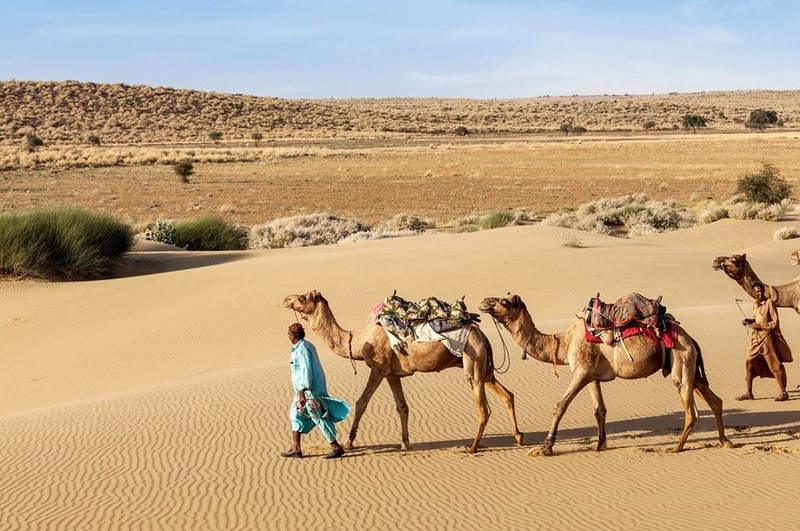 Khimsar village is the major attraction and a convenient stopover between Pushkar and Jaisalmer. 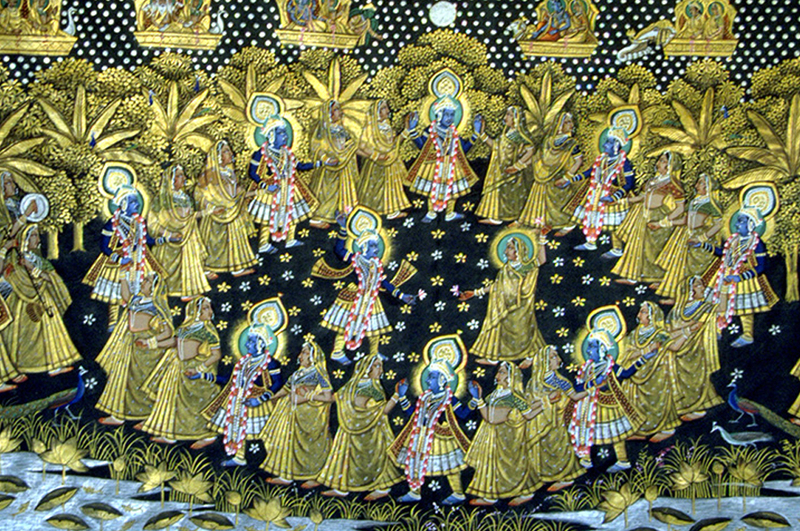 This region is situated on the edge of the grand Thar Desert and in the heart of rural Northern India.Khimsar (90 kms North of Jodhpur) is a renowned heritage getaway that offers a mix of Grand Palace and Sand Dunes and therefore is a recommended standalone heritage and desert getaway and a popular stopover retreat for guests on Bikaner - Jodhpur route. By Air : Nearest airport in Jodhpur that is around 92 km from Khimsar. 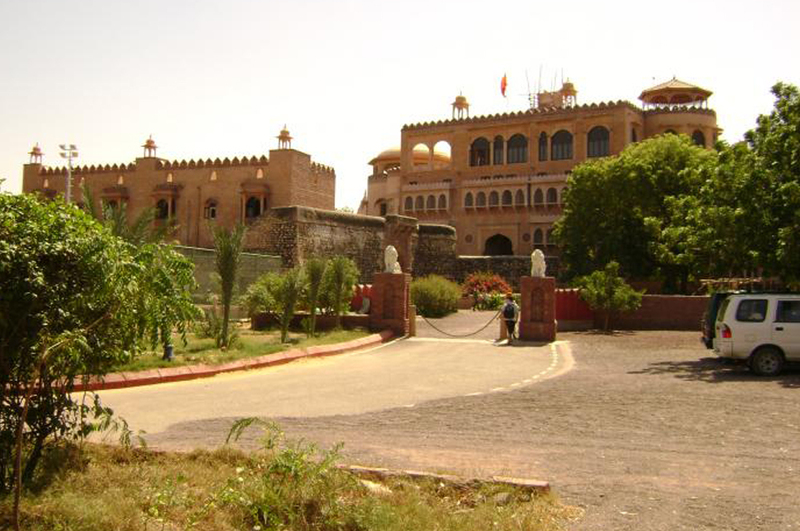 By Road : Khimsar is well-connected by road to various other important tourist destinations including Nagaur, Jodhpur and Bikaner. By Rail : Nearest Railway station in Jodhpur. 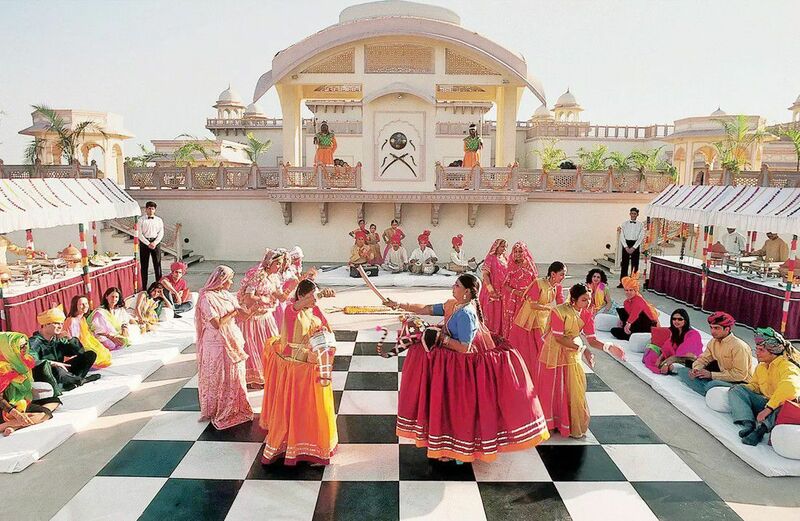 Jodhpur is well-connected to various centers in the region by express and passenger trains. Tourist Attractions Sand Dunes Village, Nilgai, etc.